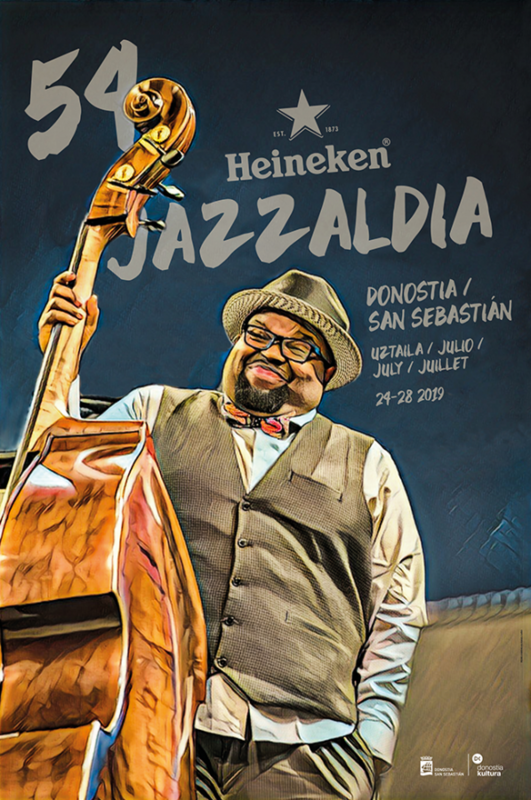 Donny McCaslin surprised a good part of the public with his fabulous performance at the Heineken Jazzaldia in 2017. Those who already knew him (he had been here in 2016 as part of the Steps Ahead Reunion Tour, and he participated in Blackstar, David Bowie’s last eternal album) were ready and waiting, but for those who discovered him at that time he was all of a revelation. McCaslin has notched up important experience in the jazz world thanks to his collaborations with Steps Ahead, Gil Evans, Danilo Pérez and Dave Douglas; he also landed a nomination for best jazz instrumental solo at the Grammys in 2004. 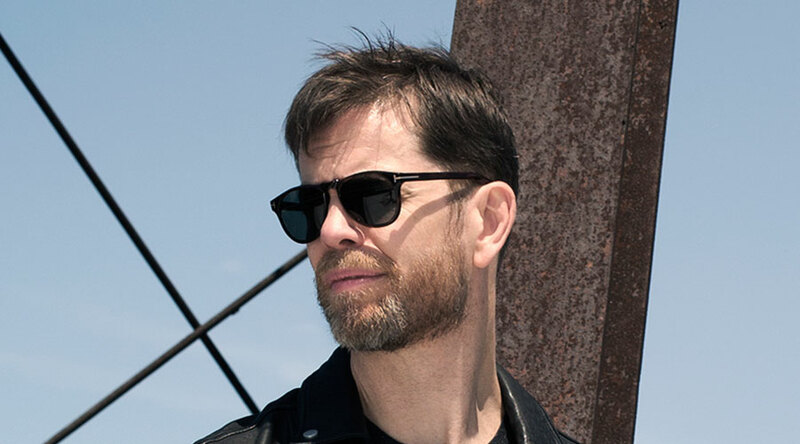 Donny McCaslin and Maria Schneider have formerly worked together and will coincide at the same Festival session. The first part will be brought to us by McCaslin as a quintet and the second will see Maria Schneider perform with Ensemble Denada on Sue (Or in a Season of Crime), the song she composed for Bowie in 2014, which earned her a Grammy and planted the seed of Blackstar. It is precisely Schneider who recommended Donny McCaslin to Bowie for recording Blackstar. Share the post "Donny McCaslin Quintet: Blow"